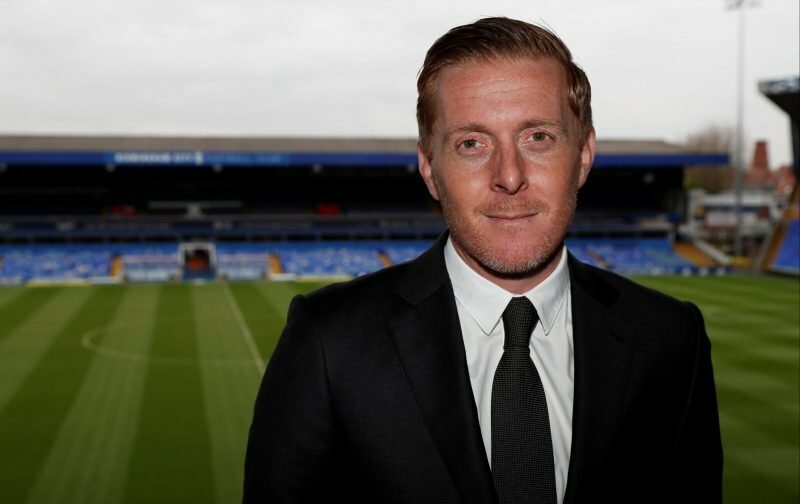 Garry Monk has outlined his major concerns as to why it may not be wise to make any more additions to the squad this summer. It’s entirely understandable that Monk would look to hold fire on making another signing as you don’t know what could in the next few months. I think it is very wise to keep that transfer option in reserve just in case. If an opportunity does pop up then we should definitely try to do something, but we should probably stick with what we have for now. Even though we are definitely short in central midfield, and could do with another striker, the limitations that are in place means the manager is pretty powerless which is extremely frustrating, to say the least. All that matters is can we get the goalies and the italian out the door. £80,000 a week saved. We have scraped the barrel already.How are we going to reduce the salary bill? 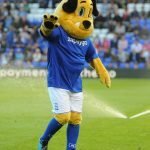 Might as well play Stockdale he’s the best keeper we have! Whoever comes in as our next manager will instantly install Stockdale.No doubt in my mind.